Tackle super-sized loads with 4.5 cu. 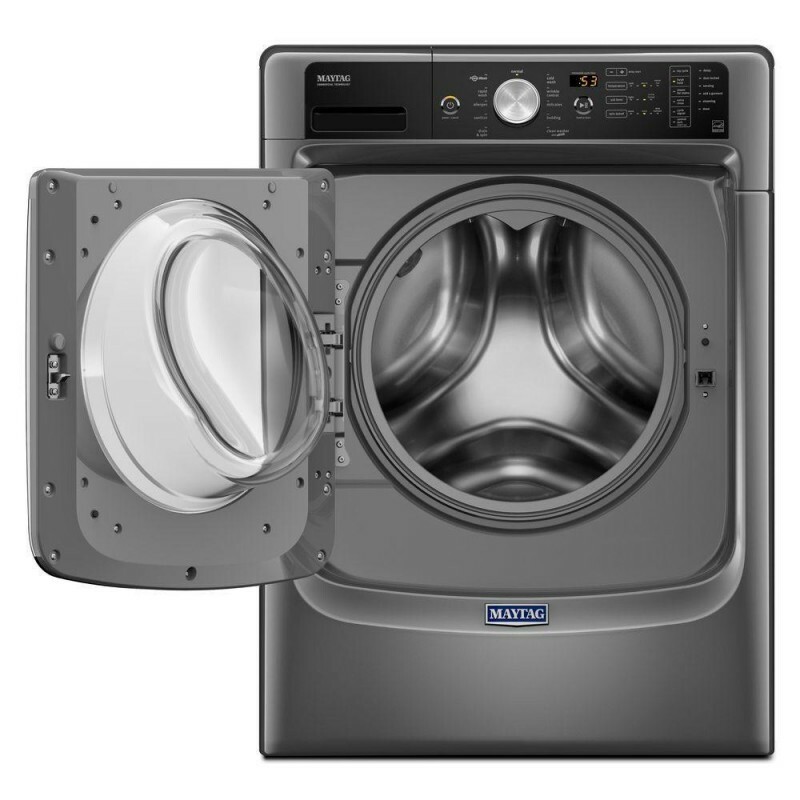 ft. capacity, enough space to clean 29 towels at once in this large capacity washer. Featuring the Best Cleaning in the industry driven by the PowerWash system, everyday tough stains are no match for the extra wash action of the PowerWash cycle and an internal heater. 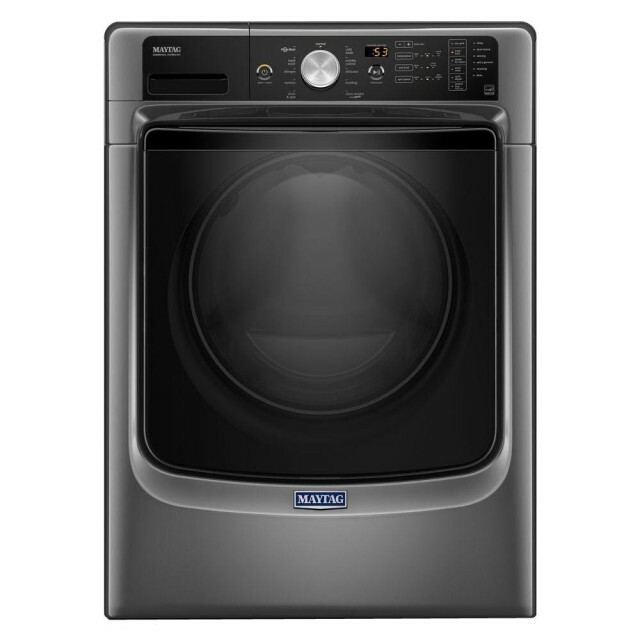 And to power out stubborn stains, get an extra boost with the Steam for Stains option. When you can't move clean clothes to the dryer right away, count on the Fresh Hold option to keep them smelling fresh by tumbling loads and circulating air with a built-in fan up to 12 hours after the wash cycle ends. 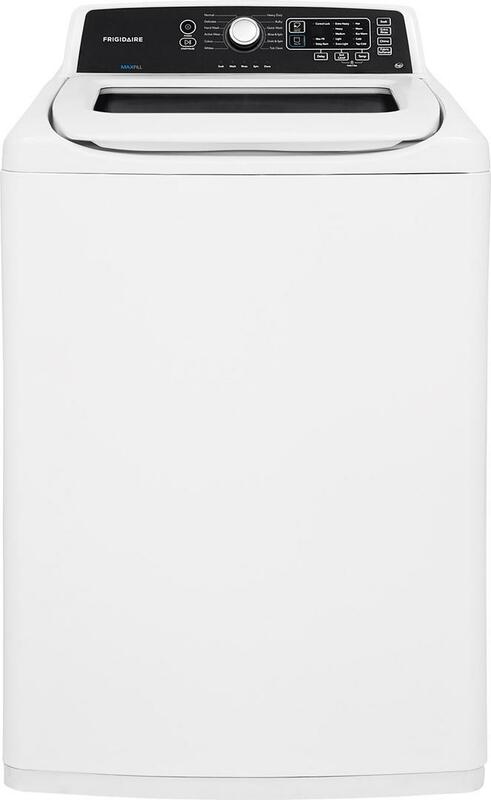 And you can rest easy knowing that the Sanitize cycle removes 99.9% of household bacteria and delivers thorough cleaning in this front load washer.